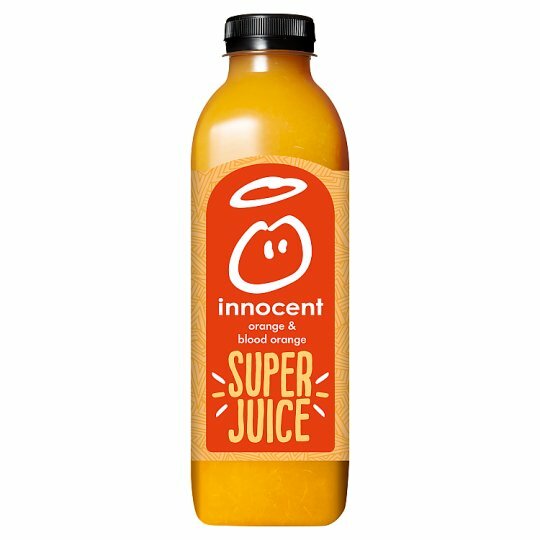 This innocent super juice drink is a blend of crushed fruit, vegetables and pure juices, fortified with added vitamins. 1. Tasty healthy products - 100% pure. No added sugar. No concentrates. No funny business.